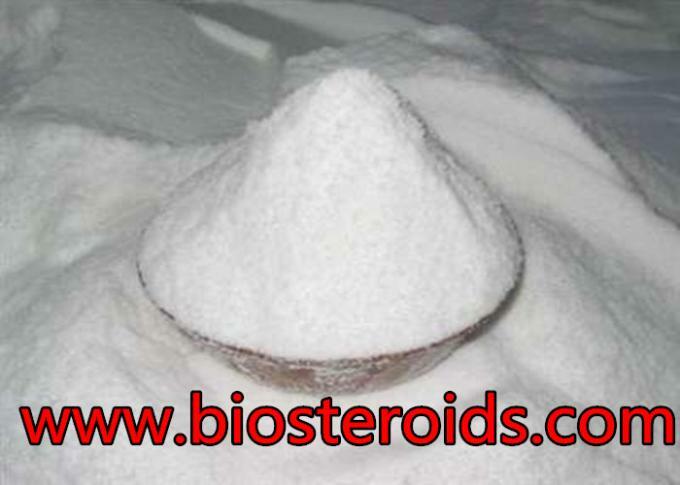 Usage : Trilostane can inhibit cortical hormone in the process of synthesis of 3 beta dehydrogenase, make the cortisol, aldosterone synthesis decreased, clinically used in the treatment of Cushing syndrome (hypercortisolism) and primary aldosteronism. This product also had significantly effect to decreased serum testosterone level. 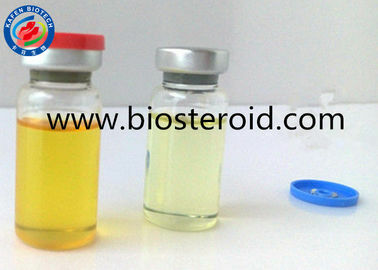 Trilostane blocks an enzyme involved in the production of several steroids including cortisol. Inhibiting this enzyme inhibits the production of cortisol. In Cushing's syndrome, the adrenal gland overproduces steroids. 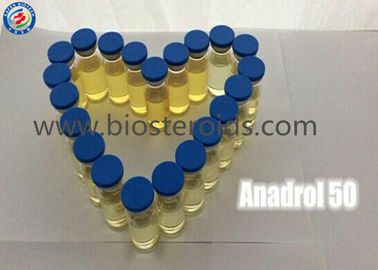 Although steroids are important for various functions of the body, too much can cause problems. 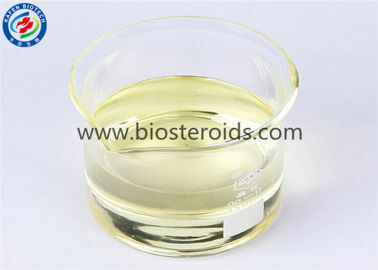 Trilostane reduces the amount of steroids produced by the adrenal gland. Trilostane A drug that interferes with the natural synthesis of steroids and is used to treat breast cancer in post-menopausal women. A brand name is Modrenal. A short-acting adrenocortical suppressant for oral use in dogs. Trilostane blocks the adrenal gland from making too many steroids. 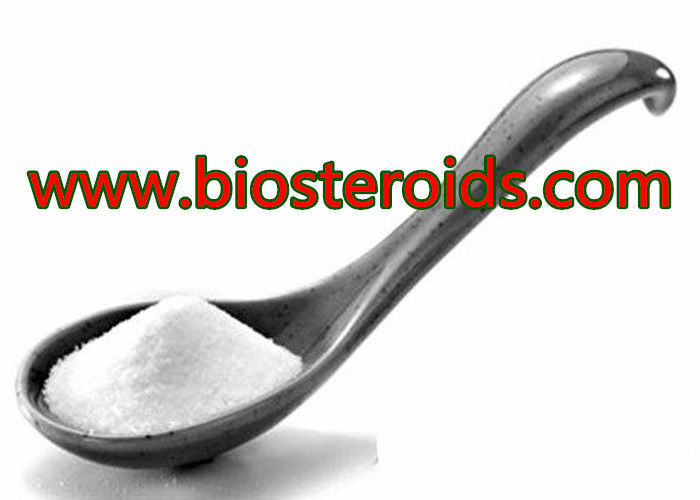 Although steroids are important for various functions of the body, too much can cause problems. Trilostane can inhibit cortical hormone in the process of synthesis of 3 beta dehydrogenase, make the cortisol, aldosterone synthesis decreased, clinically used in the treatment of Cushing syndrome (hypercortisolism) and primary aldosteronism. This product also had significantly effect to decreased serum testosterone level. Trilostane is used in the treatment of Cushing's syndrome. It is normally used in short-term treatment until permanent therapy is possible. Trilostane produces suppression of the adrenal cortex by inhibiting enzymatic conversion of steroids by 3-beta-hydroxysteroid dehydrogenase/delta 5, 4 ketosteroid isomerase, thus blocking synthesis of adrenal steroids. Conclusion Conforms with In-house standard.